A perfect example of ‘small town’ America with thriving business and progressive values. Our idyllic community represents Leavenworth County in the middle of everything! Balancing intimate country living with urban convenience is our secret recipe! Come visit our 15-acre forested city park, 18-hole public golf course and local history museum. Participate in our public service groups and youth sports, and take advantage of hunting and fishing spots in the area! 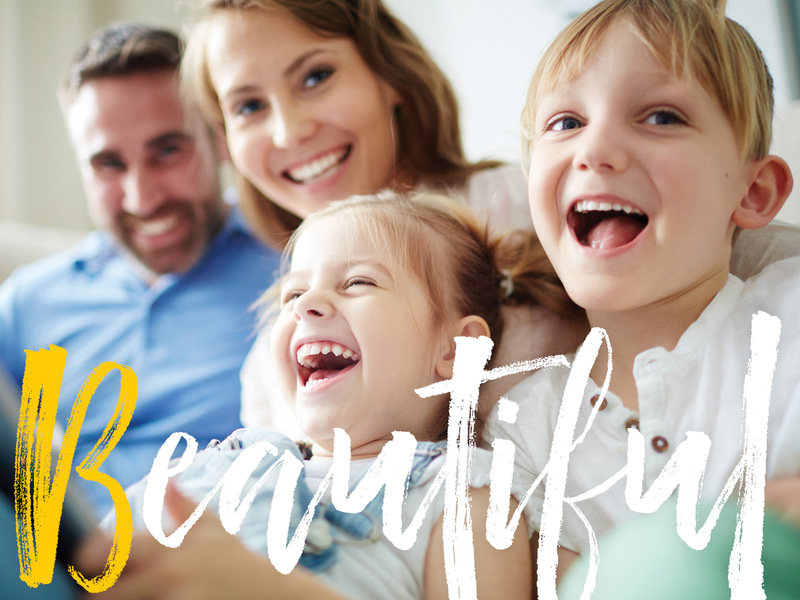 Our close proximity and easy access to area attractions allows business owners and families alike to call Basehor home. The nucleus of three major highway systems supports growth and attraction while maintaining easy accessibility and ultimate enjoyment! Dining, shopping and night life complement the water park, cinema and professional sports. Community gardens, a vineyard and winery sit just outside the window during your short drive to the international airport. Open land, new homes and low cost of living support families, investors and developers. Our code enforcement and community policing maintain property values and preserve tranquility. This peace of mind and low crime rate make Basehor nearly perfect! Sleep easy knowing the police and fire department are dedicated to our community. Health care, senior care and veterinary options combine with major banking institutions allowing long-term living for the whole family. … is a foundation of pride for the Basehor-Linwood School District! 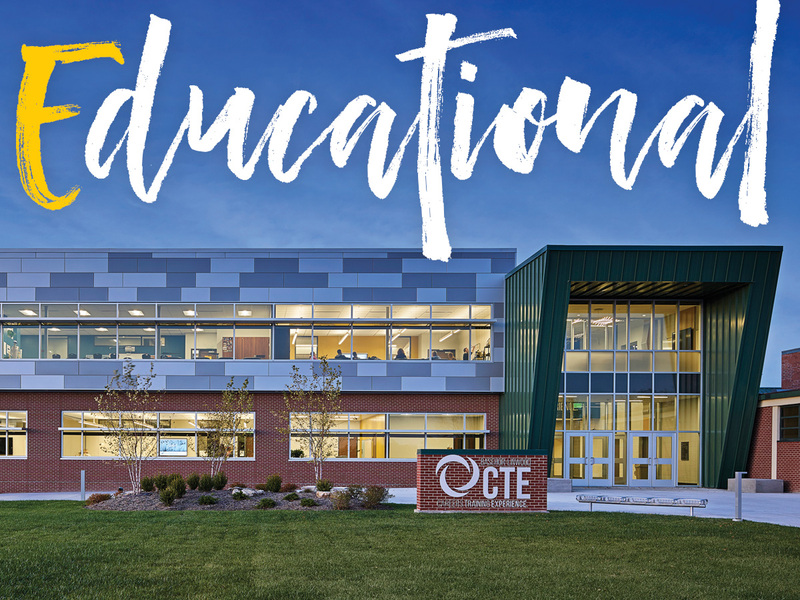 With modern K-12 facilities, a virtual school, and a Career and Technical Education Center, USD 458 is a forward-thinking, respected public school district with enrollment growing nearly 4% each year. A premium is placed on small class size, new technology, participation opportunities and a safe, nurturing atmosphere. Quality teachers produce high-achieving students who continually outperform neighboring districts. 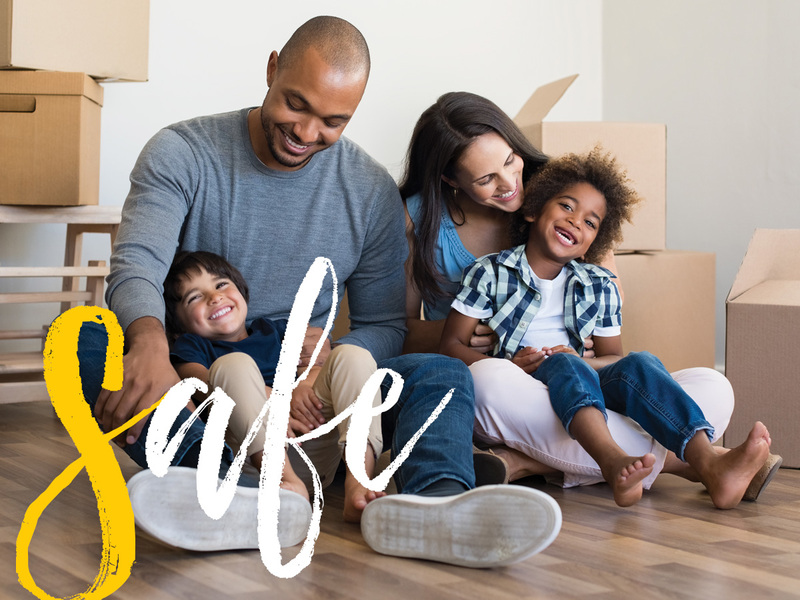 Whether you’re local or new in town, you’re sure to notice new home construction all over the city. 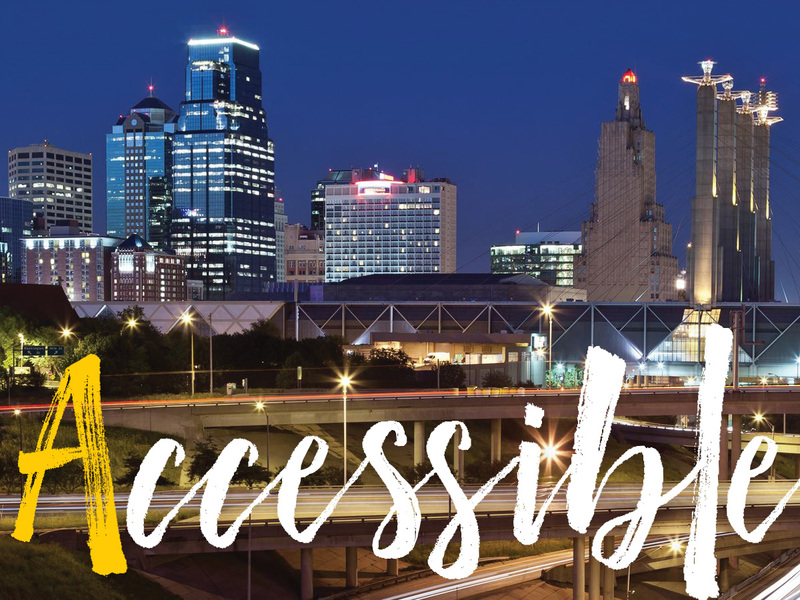 Basehor continues to be one of the fastest growing cities in the KC metro area. City leaders have committed to the infrastructure necessary to sustain robust growth and to maintain the allure and charm that makes Basehor an attractive place to live, work and to start a business. Be sure to visit the Basehor Community Library for excellent programs, classes and resources for all ages. We hope to see you here soon! 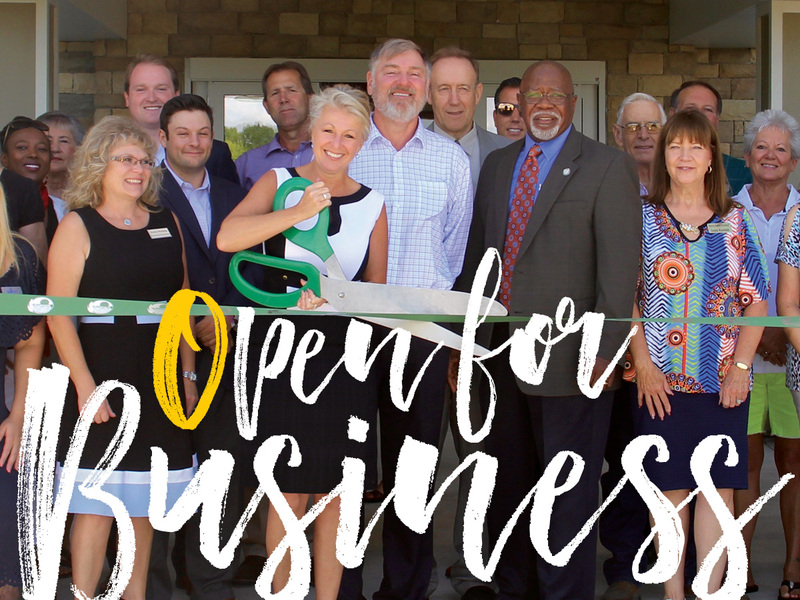 We celebrate new businesses with ribbon cuttings, social media sharing, a printed directory and various programs to help promote your business and our members. 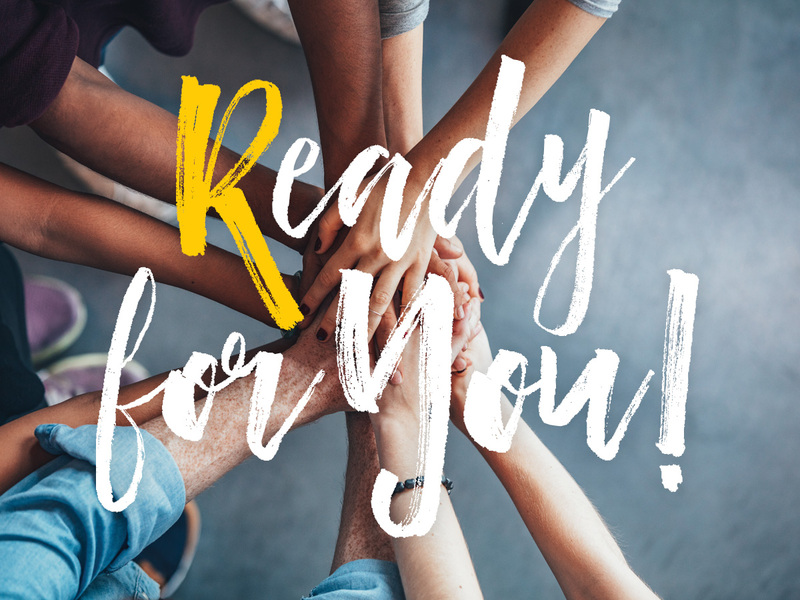 We offer flexible connection times for our networking opportunities and social events including coffee meetings, luncheons, after-hours events, large and small group gatherings and community service initiatives. Take advantage of learning opportunities and professional development while helping to build our city for the future! 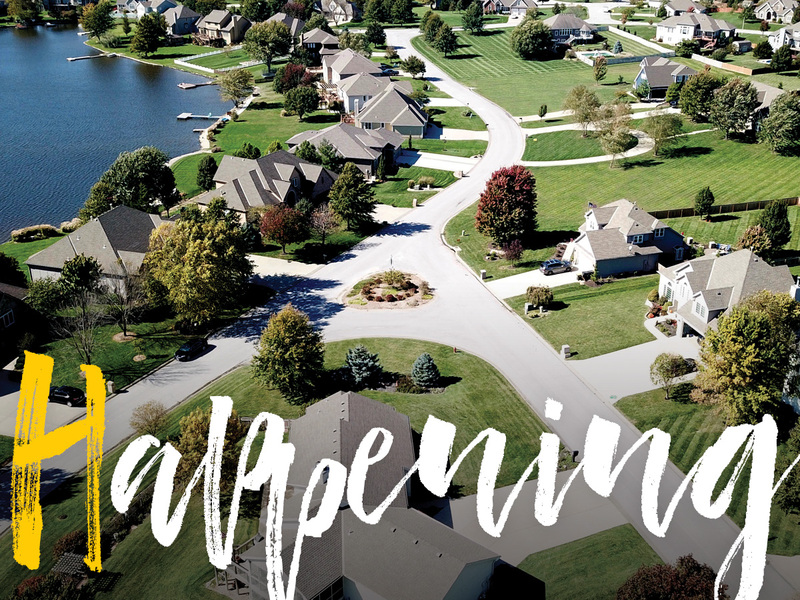 It’s an exciting time for Basehor, Kansas as we usher in a new era of growth and progress, where memories will be made and experiences will be shared with old friends and new neighbors. We invite you to join us in this venture! If you’d like to learn more, contact us.